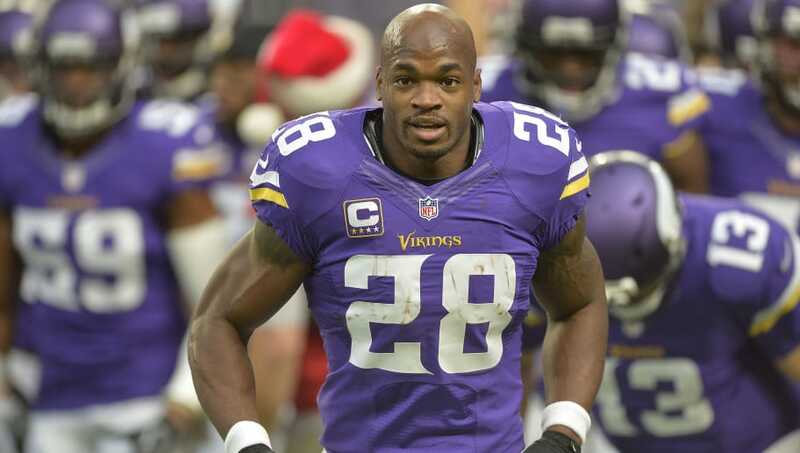 ​There's no denying that since he came into the league in 2007, running back Adrian Peterson has been one of the most dominant players the NFL has ever seen. It should come as no surprise that this season Peterson can reach a few key milestones in his career that will continue to solidify his place in Canton one day. Now that he's signed with the Washington Redskins, it's very much possible. ​​Peterson, who has been plagued by injuries and legal troubles these past few seasons, has the opportunity to pass two of the greatest players on the rushing yards list this season. Now a member of the Redskins, Peterson has the opportunity to split time with guys like Chris Thompson, Rob Kelley and Samaje Perine, and could easily hit these milestones should he perform halfway decent. Last season, ​after his ugly departure with the New Orleans Saints, Peterson proved he still had juice in the tank with the Arizona Cardinals. If he gets a decent amount of carries, he should move into the top-10 rushing yards list with ease.